It takes bravery to be different. But when you combine stout hearts and curious minds, amazing things happen - for our Clients, our team and our shareholders. That’s why we encourage our Agencies to be different, while they’re all driven by the same entrepreneurial spirit. Does it work? Take a look at how being different helped us succeed in 2018. Our Chairman’s statement on a year of progress. The ability to cascade from the centre in every direction. Like the way we reach out to talent and ideas from all around the marketing world. In truth, there’s no such thing as an average day. So, it’s these people we have to thank for another great year in themission. For the eighth year running we have grown organically, increased our revenues and profit significantly and, as a result, seen our bank debt tumble whilst continuing to increase the reward to our shareholders. 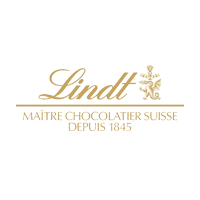 Winning global pitches with some great companies such as Amazon, HP and Petro-Canada Lubricants, closer to home wins from Lindt and Müller and new assignments from Diomed, Barclays and Aviva. Many through multi-Agency participation. The acquisition of the top twenty London Agency krow who are already becoming pivotal in our strategy to deliver multi-centre teams and support across our network. Industry awards that included a Gold IPA Effectiveness Award for krow with their Client DFS. Focus on technology through our fuse initiative which is seeing our Pathfindr asset management system grow dramatically through global contracts with Rolls-Royce, MTU Friedrichshafen GmbH and GKN Aerospace. Pathfindr generated sales of £0.5m in 2018 (2017: minimal) and we estimate sales of £2m in 2019, underpinned by a strong order book. Divestment of our NHS BroadCare Software System for £4.4m to CHS Health. Extending our global reach through Client demand by opening in Chicago and Beijing to extend our number of offices to 28, of which 8 are now outside of the UK. All sharing the same culture of cooperation, creativity and commitment. Partnerships with innovative organisations, including specialists in understanding generational differences and prosopography. Continued focus on our operational costs through our Shared Services initiative which is gaining real traction. Looking to the next phase of the Group’s development, we need to continue to build on our collaborative approach and develop themission brand as a real alternative to the global groups. To achieve this, our structure needs to adapt without forfeiting our entrepreneurial ethos. Foremost among these changes is the establishment of a full time Group CEO and I am delighted to announce the promotion of bigdog CEO James Clifton into this position with immediate effect. The Group has come a long way since I took on the role of Executive Chairman nine years ago and there’s an energy within the Group that gives me the confidence to believe that 2019 will see this momentum continue. Early as it is, 2019 has already started well and we are confident that we will deliver again against our strategy to be the most regarded UK-centric Agency Group that goes wherever in the world our Clients want us to be without losing that individual Agency entrepreneurship that has made us what we are today. With a wide range of talent, we’re continuing to turn innovative thinking into impressive financial results. Entrepreneurs recognise good opportunities. And when we sold one of our key technology products in 2018, it opened the door to new investment. Developed as part of the fuse portfolio, BroadCare is a tracking and reporting system created to manage every aspect of NHS-funded continuing healthcare. In a sector where the smart use of resources is more important than ever, the technology became widely adopted. But with an audience limited to the healthcare market, themission thought BroadCare would be better suited to a specialist organisation. So in November 2018, it was sold to Carehome Selection Limited, a long- established NHS supplier. The sale generated £4.4m in gross sales proceeds, with a proportion used to reduce the Group’s net debt, and the rest allowing us to reinvest in the next generation of innovations. themission thrives on new talent, energy and opportunities. And in April 2018, we welcomed another group of successful entrepreneurs to the fold. Founded in 2005 and listed by Campaign as the UK’s 17th largest Agency, the Clerkenwell-based Agency services a Client list that includes Fiat, DFS, Sky Vegas, Wilko, RNLI and Team GB. With a team of 60 people, krow has produced some of the most effective creative campaigns of recent years. According to Campaign's 2018 Adwatch of the year, krow's Aardman animated campaign for DFS was the top overall performer for the third year in a row. The acquisition of this award-winning Agency provides the Group with another high-profile presence in London, along with major cross-selling opportunities. At the same time, krow’s offering has been enhanced through access to the additional resources, knowledge and services that come from our supporting network. themission is home to two very different Agency groups - but they both share the same entrepreneurial spirit. On the one side, our Integrated Agencies are a rich and varied mix of talented thinkers and doers, all highly skilled at delivering hugely successful campaigns across every platform. On the other side, our Sector Specialist Agencies have the in-depth knowledge to develop powerful marketing ideas aimed at highly specialist audiences. This way, our Agencies are given the space and freedom to do what they do best. That’s also why our Shared Services division takes care of payroll, HR, IT and other administrative duties right across the Group. It creates major cost-savings and efficiencies – and it allows our marketing entrepreneurs to concentrate on marketing. 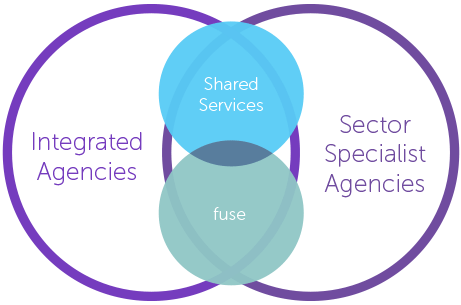 We also share new technology across the Group through fuse, our innovation incubator. Embracing new technology or supporting existing products, they collaborate with our Agencies to develop brilliant ideas and create powerful solutions for our Clients. Born out of fuse, Pathfindr is a technology business that delivers intelligent asset and parts tracking. 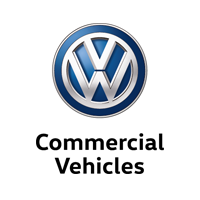 Their systems are used by Clients such as Rolls-Royce, MTU Friedrichshafen GmbH and GKN Aerospace. 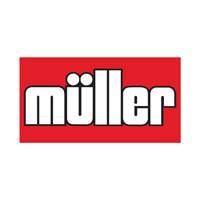 We’re proud to work with some amazing international brands. up-and-comers and others that are loved by those in the know. Some have been with us longer than others. But they all know the business advantages that can be gained with an agile, entrepreneurial approach. *Not all our Agencies are 20 years old. For those that are, this statistic is an astonishing 33%. What does our entrepreneurial spirit mean for our Agencies’ Clients? How does it translate into impressive business performance? Here’s how krow transformed a value brand to a brand that people really value. DFS are the UK’s biggest living room furniture retailer and over the last seven years krow has been working with them to make them stand for more than discounts and savings. All while maximising the effectiveness and profitability of advertising spend. Working with DFS, krow changed perceptions by developing a multi-year strategy which positioned DFS as a more realistic, popular and likeable brand,without downplaying the price offers it was famous for. By creating a surprising partnership with Team GB leading up to the 2016 Olympics, krow helped to heighten DFS’s reputation as a market-leading British brand. More recent advertising campaigns featuring distinctive Aardman fabric animated characters have celebrated the production and quality of their sofas, while also continuing to make the brand more loved. As testament to this work, krow won a prestigious Gold at the IPA Effectiveness Awards 2018 and delivered an impressive 64% increase in profit ROI for the Client. Meet the passionate people who head-up our network. Leading and motivating all our Agencies to reach new heights. 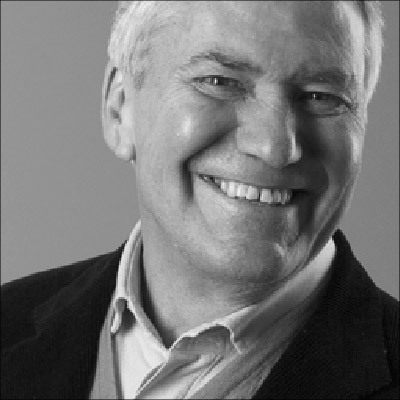 David founded Bray Leino, one of the UK’s first truly integrated Agencies, in 1974 and was its CEO until 2008. He became Non- Executive Chairman of Bray Leino in 2008 and was appointed Chairman of themission in April 2010. Before founding Bray Leino he worked in a number of London advertising agencies including Dorlands. 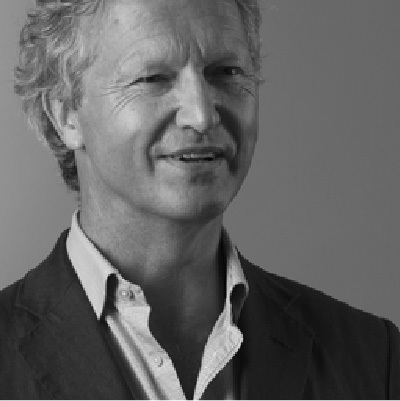 Robert is Executive Chairman of ThinkBDW, a company he founded as Robert Day Associates in 1987 at the age of 22. 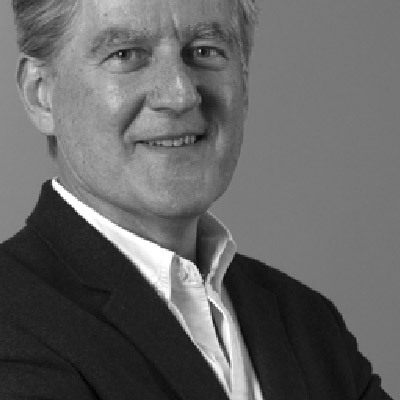 Re-branding as ThinkBDW in 2004, Robert has led the company to its position as the leading property marketing specialist in the UK. The business was acquired by themission in March 2007 and Robert joined the Board in April 2010. He was appointed Deputy Chairman of themission in 2018. 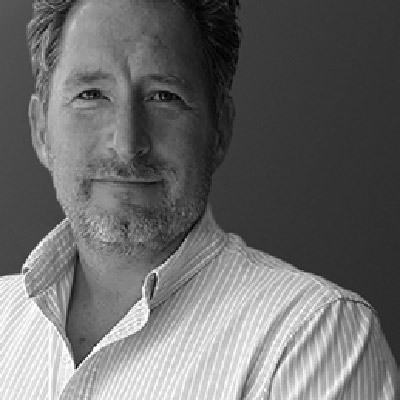 Previously CEO of bigdog, James started out Client-side before working for various agencies, both UK and internationally, within Omnicom and WPP. He created balloon dog in 2008 having led an MBO of Fox Murphy. balloon dog was acquired by themission and James was appointed to the Board in October 2012. Recently James has chaired themission’s Integrated Agencies Business Unit and is CEO of the Group’s IIoT Asset Tracking business, Pathfindr. James was promoted to Group Chief Executive in April 2019. 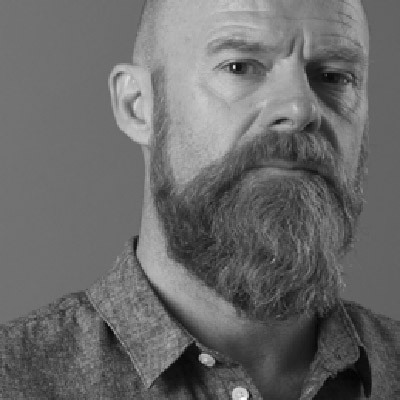 Dylan is Chief Creative Officer of bigdog and oversees all creative output for the Agency across four UK locations. 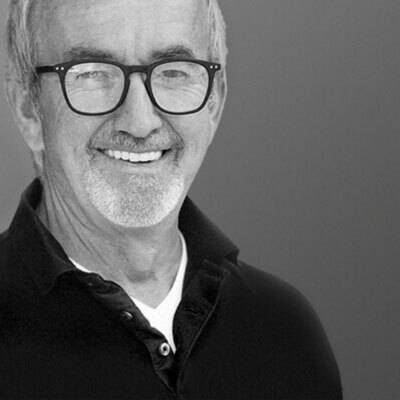 He had built a successful business by the age of 24 and this was used as the bedrock for the launch of Big Communications in 1996 which was acquired by themission in 2006. Dylan was appointed to the Board in April 2010 and also chairs themission Creative Directors Forum. Peter is a Chartered Accountant with over 25 years’ financial and management advisory experience in private and quoted companies across a range of industry sectors. Finance Director of Business Post Group plc (now UK Mail Group plc) from 1999-2006, he helped take it into the FTSE 250. Peter supported themission through its refinancing in April 2010 and joined the Board in September 2010. An entrepreneur and PE investor with significant experience in marketing and consulting services. In 1986 Julian co-founded FTI Consulting, one of Europe’s largest business communications consultancies and following its sale in 1999, became COO of Lighthouse Global Network. In 2001 he joined US-based PE firm Lake Capital before co-founding Iceni Capital in 2007, investing in UK-based business services companies. He joined the Board in October 2015. 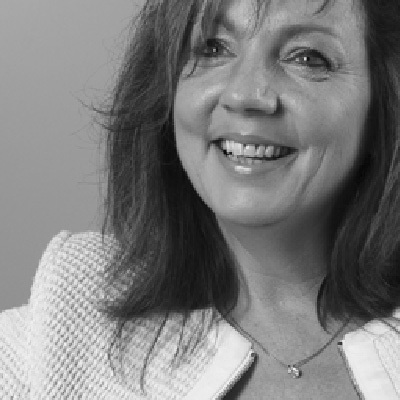 Sue is Chief Executive of Story and started her advertising career in London before moving to Branns in Cirencester. 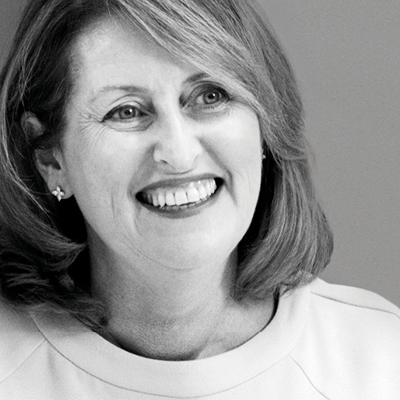 In 1990 she moved to Edinburgh to head up One Agency. She left in 2002 and, alongside three colleagues, set up Story, an award-winning communications agency. Story was acquired by themission in 2007 and Sue joined the Board in June 2012. 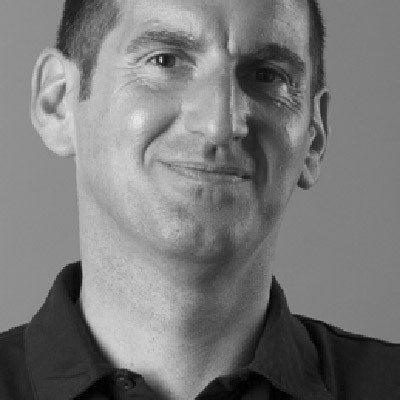 Andy’s career began with Cadbury Schweppes plc in marketing, ultimately managing the Typhoo brands. He has extensive board experience of FTSE companies Taunton Cider, Matthew Clark, Merrydown and Photo-Scan. 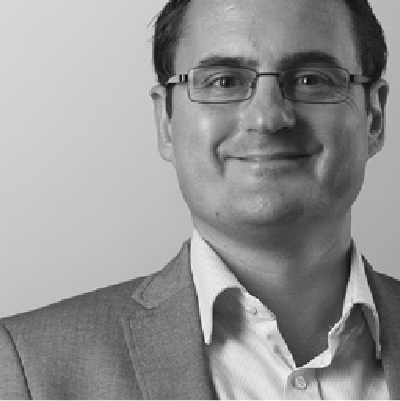 He has UK and international experience with K&L Gates LLP, the global law firm and with PE backed Brand Addition, Tristar Worldwide, History Press and Pureprint Group. He also chairs Vaultex UK Ltd, the UK’s leading manager of cash, owned by HSBC and Barclays. He chaired Somerset CCC and has served as a director of the English & Wales Cricket Board. Andy was appointed to the Board on 1 August 2018. 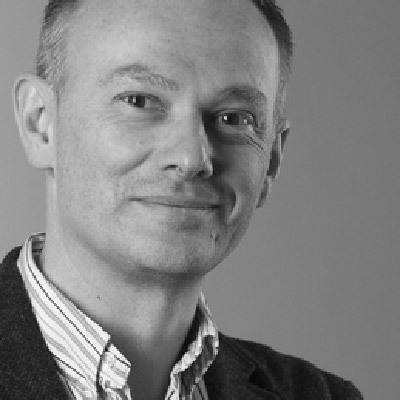 After working at some of the best regional agencies in the UK, Mike founded Chapter, along with his two Creative Director partners, in April 2009. The three of them went on to build Chapter into an award-winning, internationally respected creative agency. themission acquired Chapter in November 2015 and Mike was appointed to the Board in January 2016. Fiona is Chief Executive of April Six and AprilSix Proof and has worked in the technology industry for over 20 years, holding both client and agency positions, with some of the world’s largest technology brands. Fiona was a founder of April Six and has managed its success as a well-respected global technology Agency with offices in London, San Francisco, Singapore and Beijing. Fiona joined the Board in April 2010 and now chairs the Sector Specialist Agencies Business Unit.